Debunking the Debunkers: Permanent Top Post by JM Talboo and Steve W.
By JM Talboo and Steve W.
Just because the evidence suggests that rogue elements of the US government and intelligence apparatus, as well as other international intelligence agencies, were involved, doesn't mean bin Laden and Al-Qaeda hijackers weren't involved. 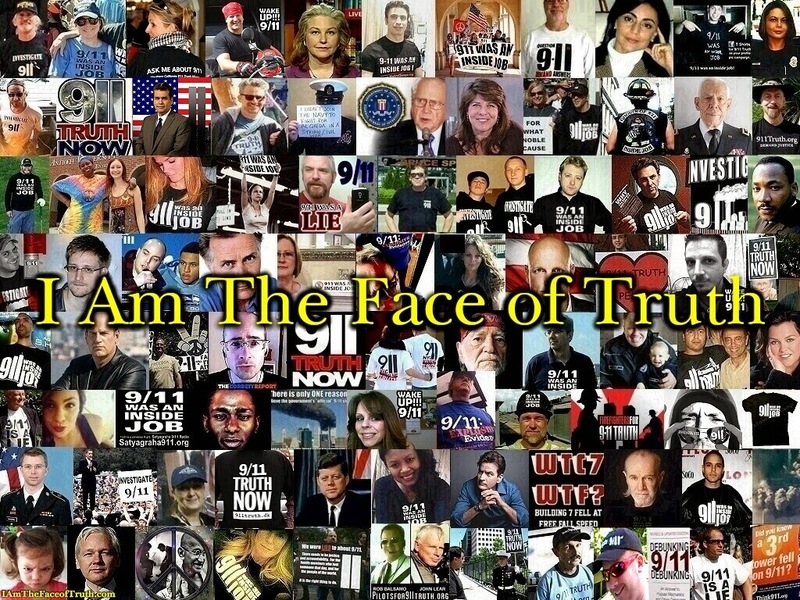 In the fight to uncover the truth about 9/11 we must contend with individuals and groups that distort, omit and lie about important details in order to defend the official narrative - the 911 truth debunkers. 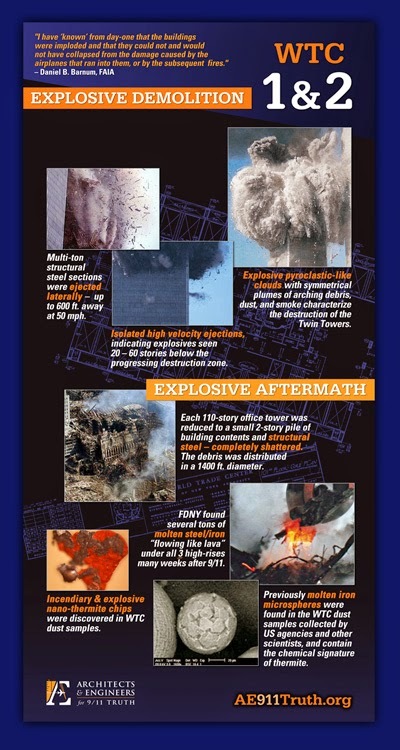 The NORAD-stand-down, various whistleblowers, and physical evidence centered around the destruction of the 3 World Trade Center Buildings in New York, make a strong case that the attacks involved substantial inside help. 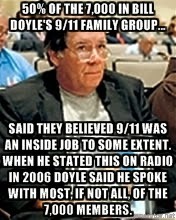 We might be wrong about where we suspect this all leads, but the "debunkers" are wrong when many essentially argue that it's acceptable for 70% of 9/11 family members questions to have never been answered by the 9/11 Commission. 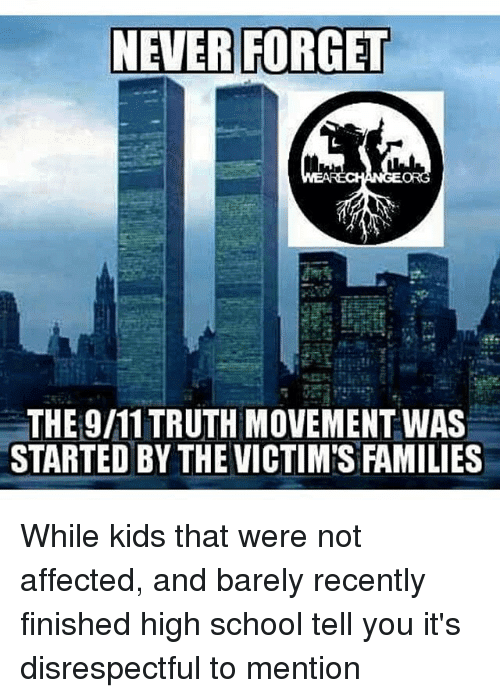 So of course, most have no qualms about promises made to 9/11 family members being broken by the Commission to investigate all whistleblower claims, which a substantial amount of the public find highly-suspicious at minimum, with many regarding the evidence as suggestive of complicity to varied degrees. The below link proves that many thousands of family members want a new investigation. 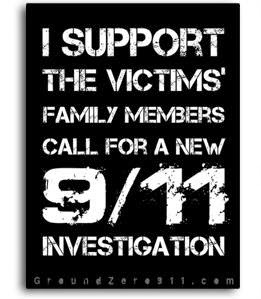 Likely the amount of people killed that day is outnumbered by these 9/11 victim's family members. 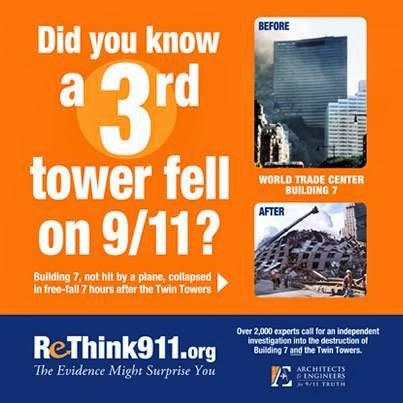 So again, these fine patriots known as 9/11 debunkers are just dandy with controlled demolition being ruled out by skipping key forensic tests. So it stands to reason, that these ilk feel the lack of air defense story is above scrutiny to the point that secrecy and rewards are warranted. So what if this tale consists of 3, or some contend 4, mutually contradictory versions of events and admitted lies. It makes perfect sense that the top officials from NORAD and the FAA received promotions, as opposed to having to provide documents with data that would prove that the jet fighters were acceptably responsive, given the past response time averages. Unsurprisingly, the duh-bunk-turds hate even the best of the "Loose Change" films, but loose ends are no biggie. Suspicion of wrongdoing ran so deep that the 10-member commission, in a secret meeting at the end of its tenure in summer 2004, debated referring the matter to the Justice Department for criminal investigation, according to several commission sources... "We to this day don't know why NORAD [the North American Aerospace Command] told us what they told us," said Thomas H. Kean, the former New Jersey Republican governor who led the commission. 'It was just so far from the truth. . . . It's one of those loose ends that never got tied." 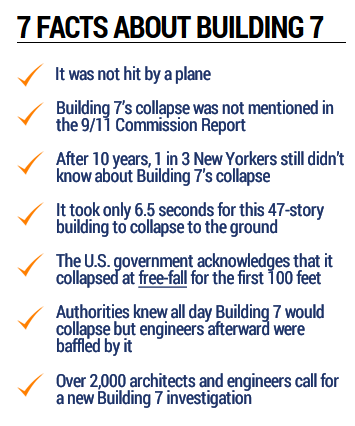 So, if 9/11 didn't have an inside element, what's to stop such a scenario from taking place in the future when we get investigations that have attributes like these? 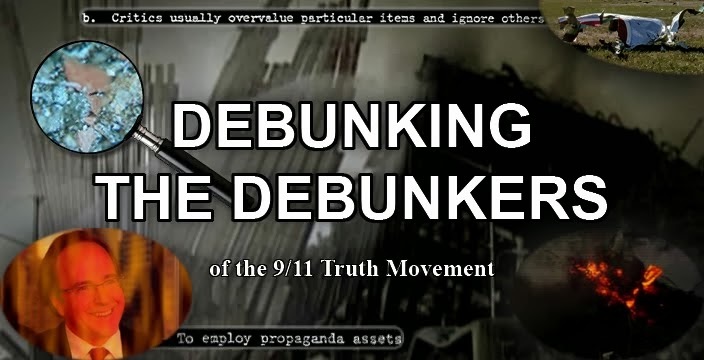 It is therefore the purpose of this website to rebut the hollow claims of the so-called 911 truth "debunkers" and clarify what is known about the attacks for the benefit of those following the debate and also for the largely uninformed public. 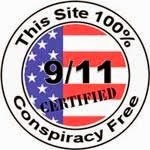 This site now features 9/11 truth related and not-so-related content. 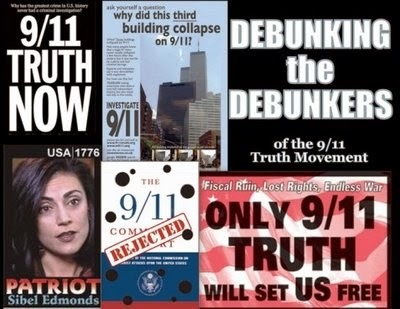 So please utilize our search feature (found also on the sidebar) to find a massive treasure trove of well-researched info on nearly every issue in the realm of 9/11 truth debate. Sorry that we don't allow any comments, but if you wish to communicate any thoughts you have about the published material please contact us here. Ad hominems will be ignored, but well-formed rebuttals may be addressed (and that is a subjective matter) provided we have not refuted the points therein numerous times on this blog already. We are NOT calling for the overthrow of the government. 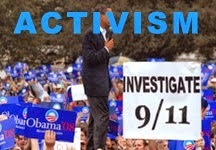 In fact, we are calling for the reinstatement of our government. We are not calling for lawlessness. We are calling for an end to lawlessness and lack of accountability and a return to the rule of law. Rather than trying to subvert the constitution, we are calling for its enforcement. We are patriotic Americans born and raised in this country. [Four foreign countries also represented here at DTD]. We love the U.S. We don't seek to destroy or attack America ... we seek to restore her to strength, prosperity, liberty and respect. We don't support or like Al Qaeda, the Taliban or any supporting groups. We think they are all disgusting. The nation's top legal scholars say that draconian security laws which violate the Constitution should not apply to Americans. Should you attempt to shut down this site or harass its authors, you are anti-liberty, anti-justice, anti-American ... and undermining America's national security.